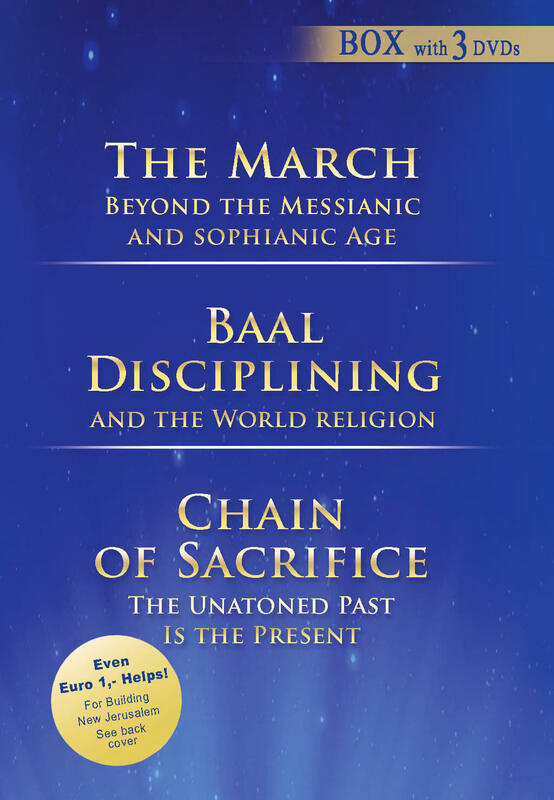 for the brutal disdain of life? Это - Моё Слово. 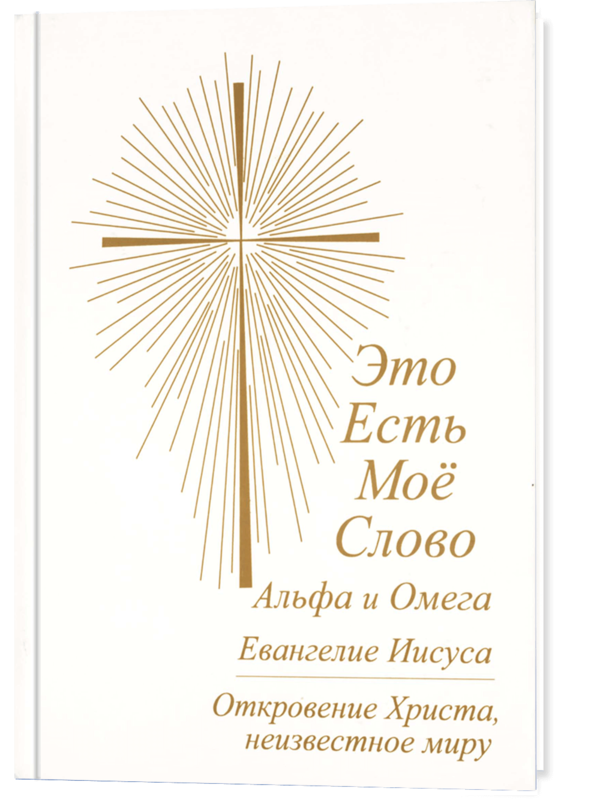 Альфа и Омега. Евангелие Иисуса. Откровение Христа, которое уже известно истинным христианам во всём мире. I den sanna bönen upplever du Gud. Sann bön gör dig lycklig. 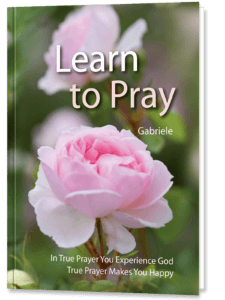 For over 40 years, Gabriele has been serving God, the Eternal, as His teaching prophetess and emissary. 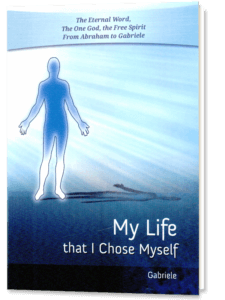 In her autobiographical descriptions, she gives us insight into her development as a human being and into her calling to become the prophetess of God, as well as what it means to bring His word, His love and Wisdom to the Earth in our time. 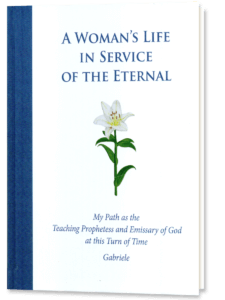 From the motivation to help and support others with what she has experienced and learned, Gabriele, the prophetess and emissary of God, allows the reader to take part in her life as a woman in service of the Eternal. Gabriele vividly depicts experiences from her life starting with her early childhood. 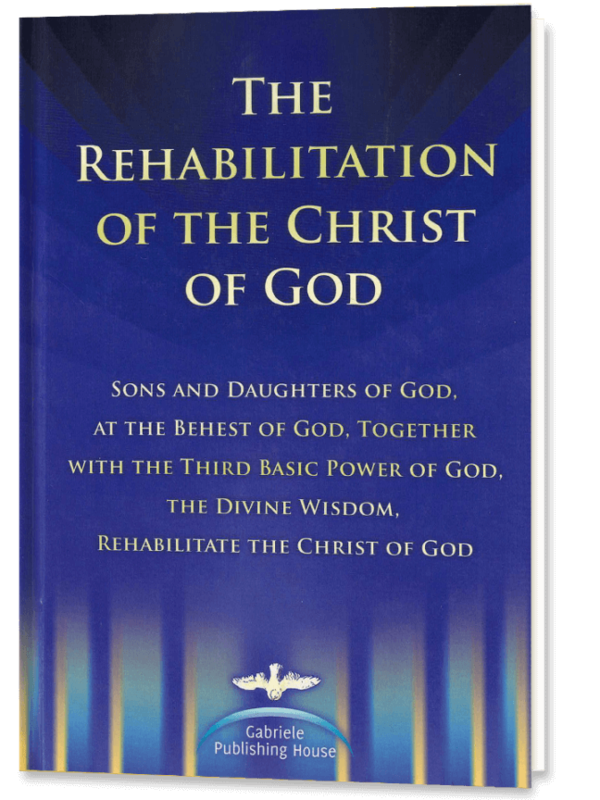 She describes the beginning of the prophetic word, the direct training from the Spirit of God and the building of the worldwide work of the Christ of God. 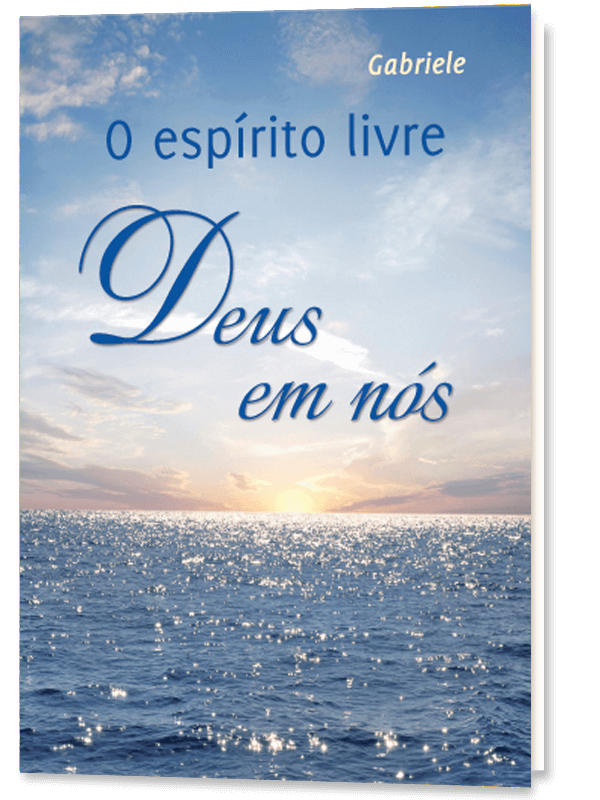 She reports about the deep joy of being one with God, our eternal Father, and also about the adversities and attacks, which she had to withstand as a woman in service of the Eternal. 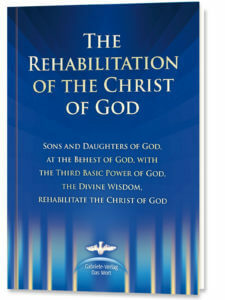 In conclusion to the autobiographical depictions, contemporary witnesses give brief insights into the significant strength of Gabriele’s creative energy and superhuman achievement that Gabriele accomplished and still accomplishes in full until today, through her life as a woman for the Kingdom of God, for her fellowmen, for all souls, yes, for the creation of God. 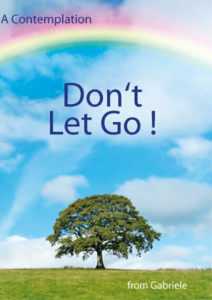 The autobiographical memories given in this book from Gabriele are being published for the first time to their full extent. 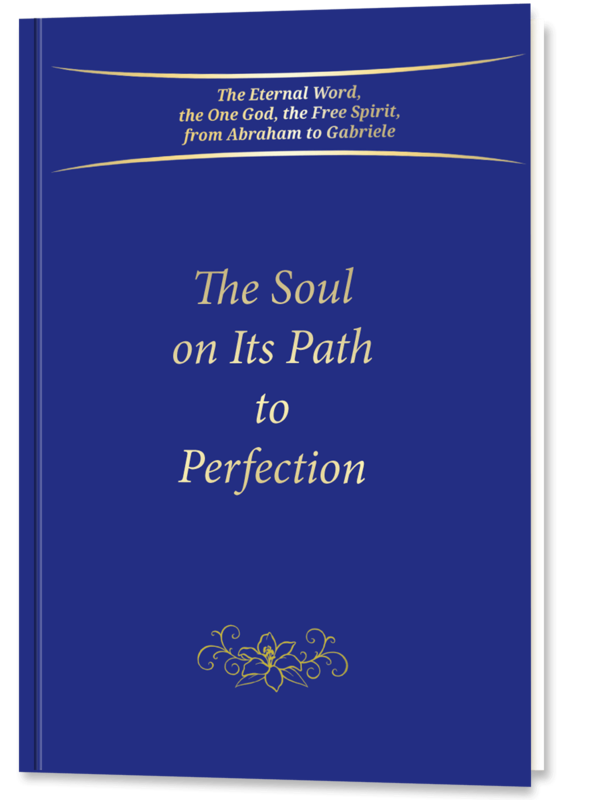 The Soul on Its Path to Perfection: Details are given about the creation of the eternal Being and the structure of our soul with the seven consciouness centers and how to activate them. 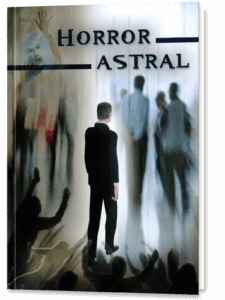 Many questions are answered, for example: What happens to the soul that leaves the body of a young child on Earth? Beautifully and simply explained for every person! Jesus of Nazareth did not found a religion. He neither appointed priests nor taught dogmas, rituals or cults. 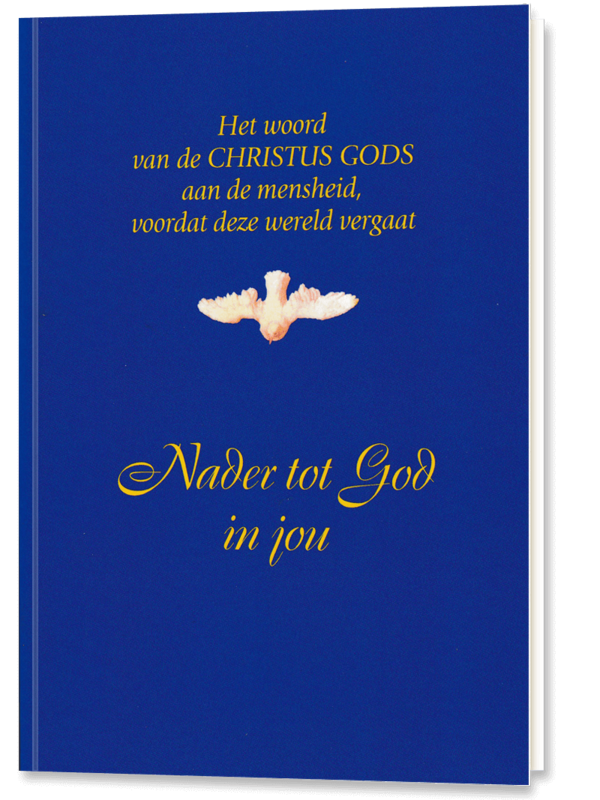 2000 years ago, He brought the truth from the Kingdom of God: the teaching of the love for God and neighbor toward people, nature and animals; the teaching of freedom, peace and unity. 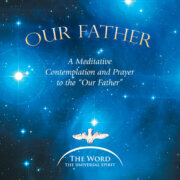 He spoke about the God of Love, about the Free Spirit – God in us. However, His name and liberating message have been and continue to be abused, appropriated and covered with dogmas, priestly cults and threats of condemnation by the church institutions. The time has now come: The fateful deception of humanity is exposed, and His message of love for God and neighbor freed from the veils of religious appropriation. 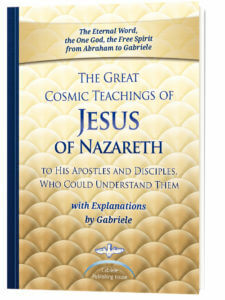 On the basis of the “Gospel of Jesus,” an existing extra-biblical text of the Gospel, Christ Himself – explaining, correcting, and deepening this text – revealed the truth, the facts about His thinking and living as Jesus of Nazareth, through Gabriele, the prophetess and emissary of God in our time. 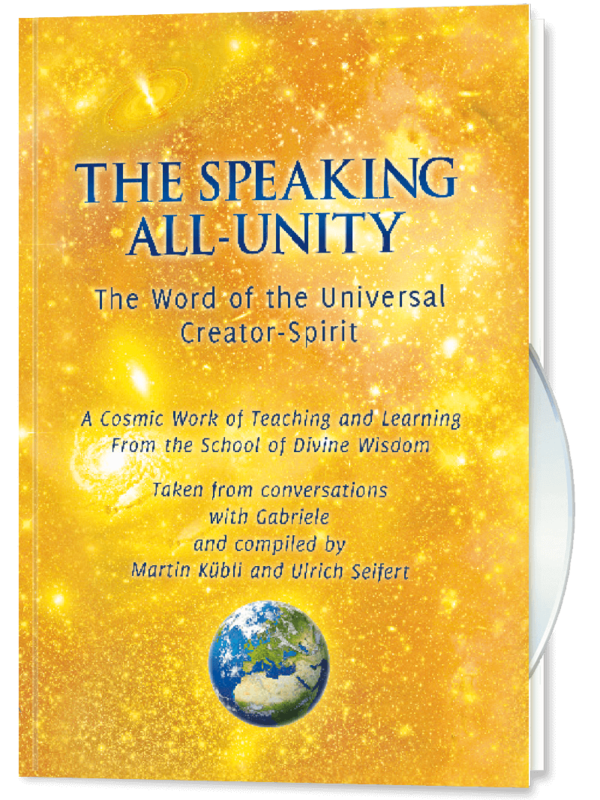 The Eternal Word, the One God, the Free Spirit, speaks through Gabriele as through all the prophets of God – Abraham, Moses, Isaiah, Job, Elijah, Jesus of Nazareth, the Christ of God. 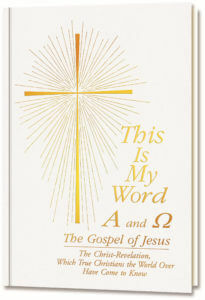 From the Kingdom of God and in the mighty work of revelation, “This is My Word – Alpha and Omega”, Christ addresses the past, the present and the future through Gabriele, the prophetess and emissary of God. 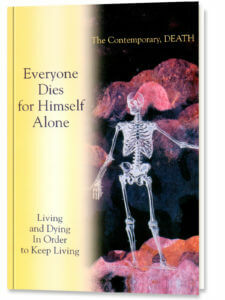 In His work, which is an historical work, He addresses Himself to all people, in order to clarify what He had taught as Jesus of Nazareth, how His earthly life had taken its course and He also shows the correlations of the great Work of Redemption, which has its origin in the Kingdom God. 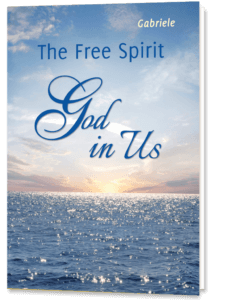 Experience for yourself: God, the Free Spirit, is in us! 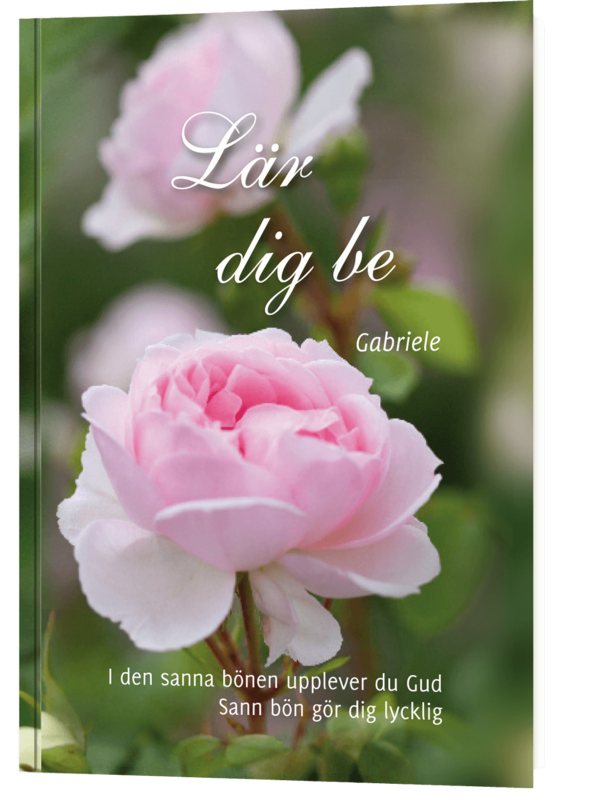 In this book, Gabriele gives food for thought, impulses and aids, so that each person can prove for himself that God exists and that He dwells in us. 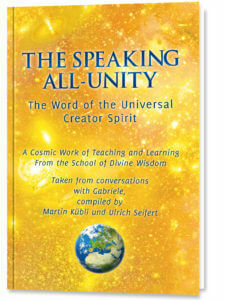 Did you ever have the feeling that you were connected to a higher power, but not a religion – because the teachings were inconsistent and your questions remained unanswered or the religious words and deeds did not seem to be in accord? 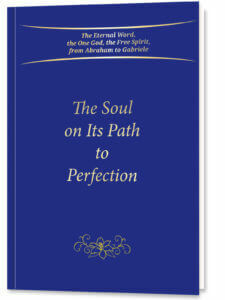 This book will make it possible for you to acquire a new image of God. 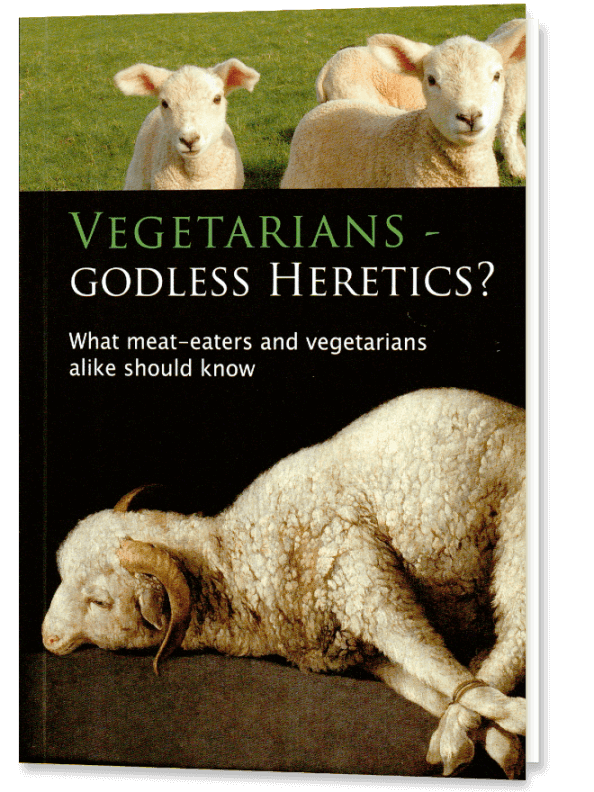 From the “Big Bang” to questions on why there are addictions, murder and natural disasters, you will find answers that denominational teachings have left unanswered. Learn why a respectful and loving treatment of other life forms is so important and about what we can learn from the animals and how we can again live more in harmony with nature. 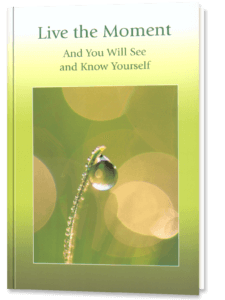 Finally, find out how you can find your way to a more conscious life: through knowledge, a resepctful, loving way of looking at things, contemplation and practicing on yourself. CD - Playing Time: 57 min. CD, Playing Time: 49 min. 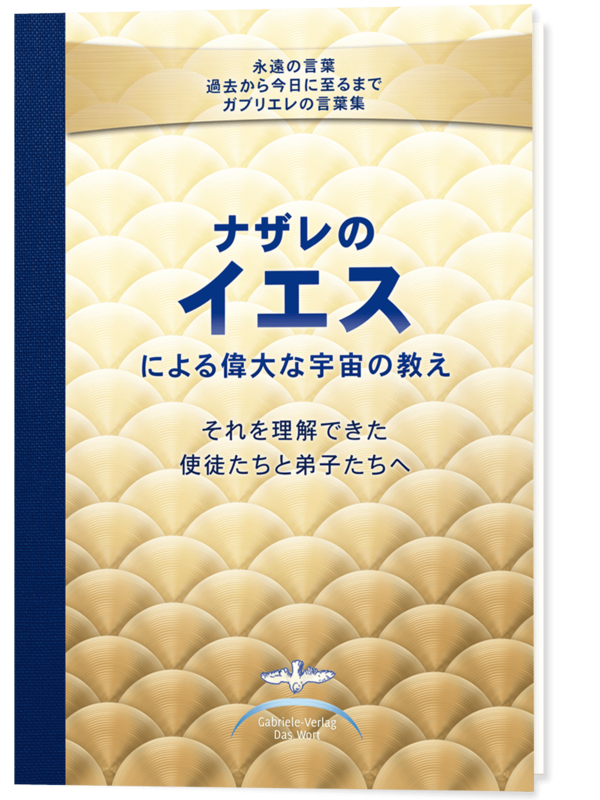 Visit the Sophia Library, the Center of the Free Spirit. 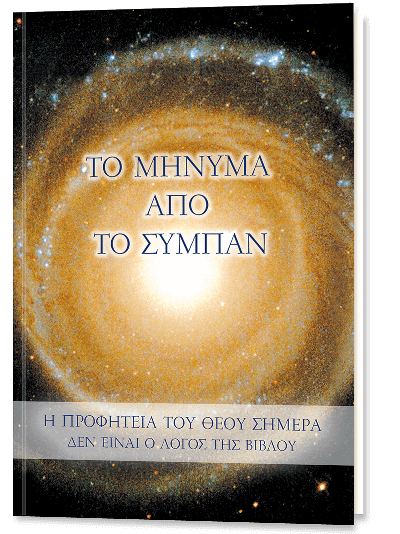 In the Sophia Library, you find information isles on all spheres of life, at which each visitor can inform himself in his own language, about the topics that are particularly close to his or her heart. In the Sophia Library you also will find a bookstore where the sale of books, CDs and DVDs takes place. in the respective categories what you prefer. the purchase and we will send you the chosen titles.